ShareGrid was conceived by filmmakers and photographers like you. 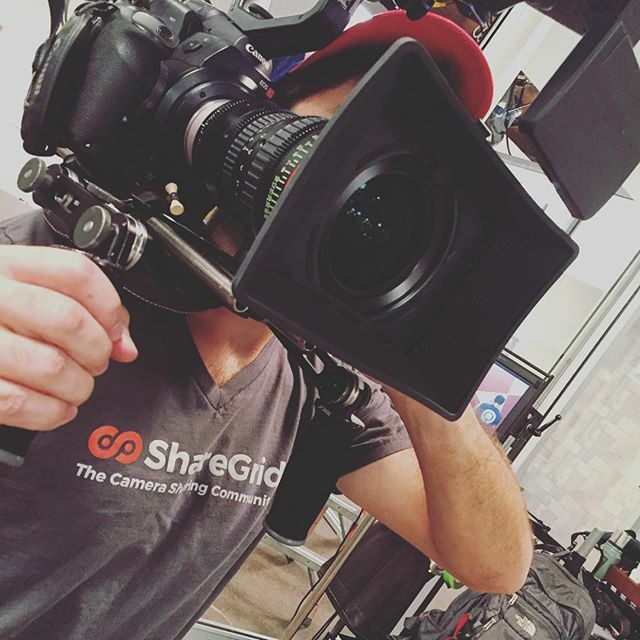 ShareGrid is a peer-to-peer camera and production gear marketplace. Simply put, we connect filmmakers and photographers who need gear with filmmakers and photographers who own gear. We have also built a streamlined insurance system to make transactions fast, painless but most importantly, worry-free! We realize that is expensive to own and keeping up with the latest technology is always a challenge. ShareGrid offers a convenient way to find and list competitively-priced equipment in a safe and trusted community. Equipment Owners are able to profit from the gear that they're not using and Renters have access to an array of gear they may not be able to purchase. With a talented and dedicated team, we’re changing the way people think about production and photography equipment rentals and we’re excited to be a part of something this big. If you haven’t already, sign up and see how great renting equipment from real people can be!